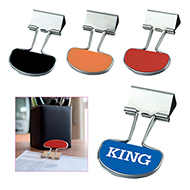 Branded note holders are a fantastic promotional gift that will be retained on customers desks - maximising the impact of your campaign! 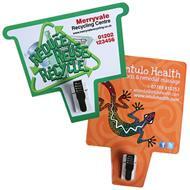 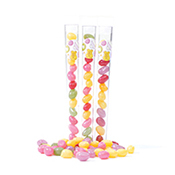 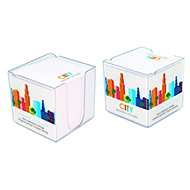 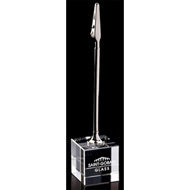 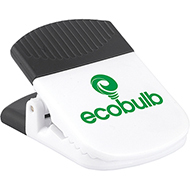 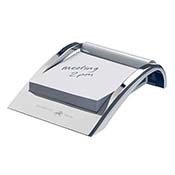 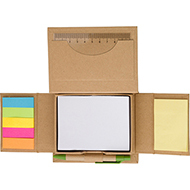 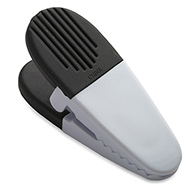 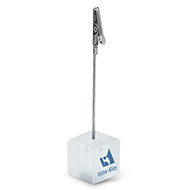 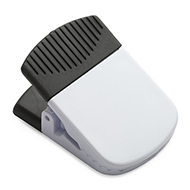 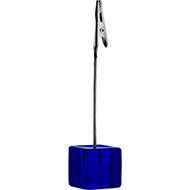 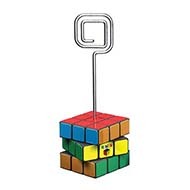 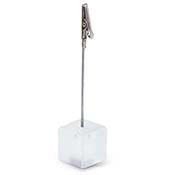 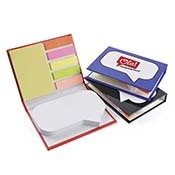 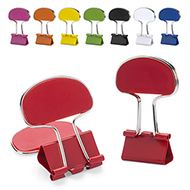 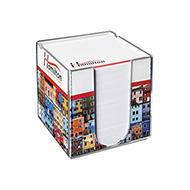 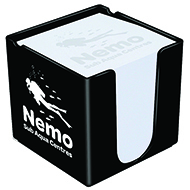 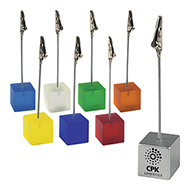 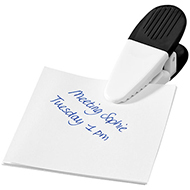 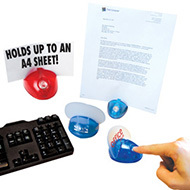 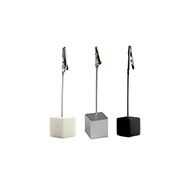 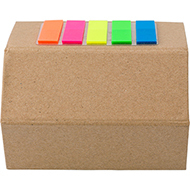 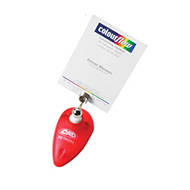 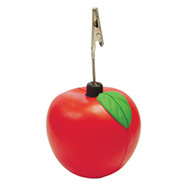 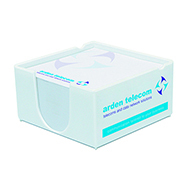 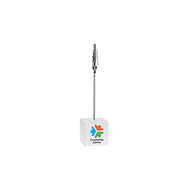 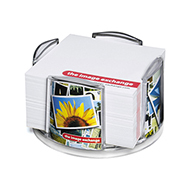 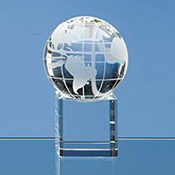 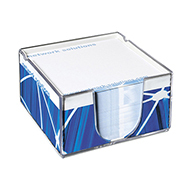 Promotional note holders are a cost effective way to keep your message in prime desktop space. 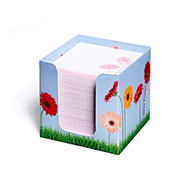 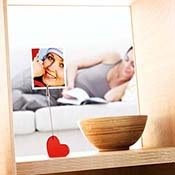 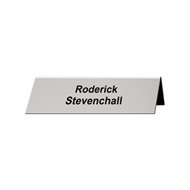 Personalised note holders are small, making them ideal for the office, the bedroom or at home. 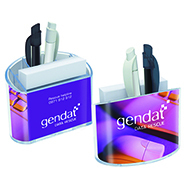 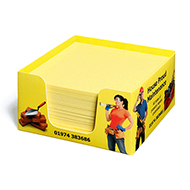 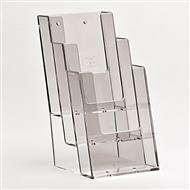 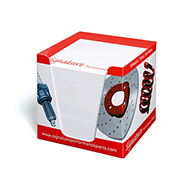 All of our note holders are custom built to feature your organisations brand, logo or message. 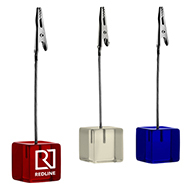 To see how your organisations brand, logo or message will look on one of our promotional note holders, contact us to request free visuals. 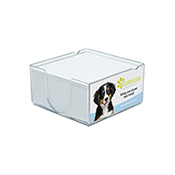 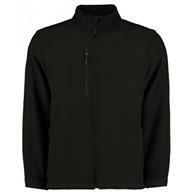 Call our expert team on 01234382600, email sales@allwag.co.uk or live chat with us above.